The Level 2 Award in Health and Safety in the Workplace Course offered by ONE Training Services is CPD Certified . The course content and examination materials have been independently assessed by CPD UK as meeting the necessary Level 2 standards. 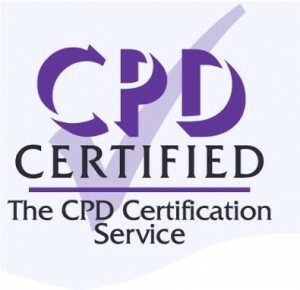 Continuing Professional Development (CPD) is a statement of the commitment of an individual or organisation to maintain and improve standards within their chosen sphere of work or business. The CPD Certification Service provides recognised independent CPD accreditation compatible with global CPD principles. The Level 2 course from ONE Training Services, meets all of the CPD guidlines, and all successful candidates will receive a CPD Certified Level 2 Certificate. Click ENROL HERE to Register.